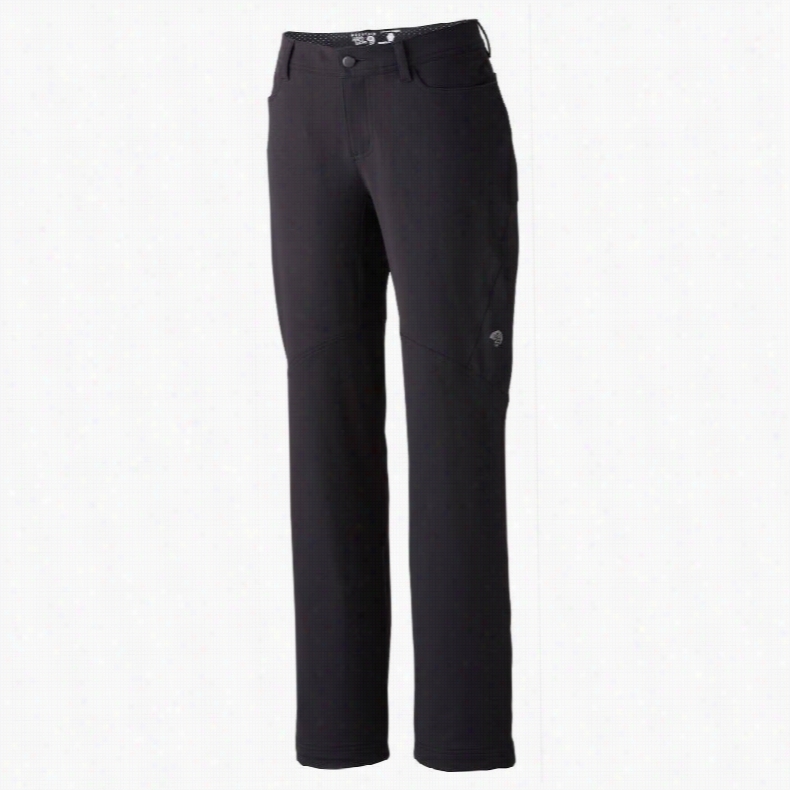 Arc&apos;teryx Stingray Gore-Tex Ski Pants. Nomis True Slim Shell Snowboard Pants. Patagonia Insulated Snowbelle Ski Pants. 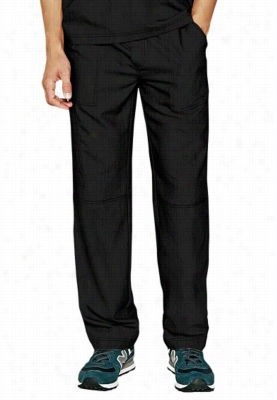 FIGS Mens Awesome scrub pants pants. - Black - XL. Burton L.A.M.B. Johnny Snowboard Pants. Mountain Khakis Granite Creek Convertible Hiking Pants. Burton L.A.M.B. 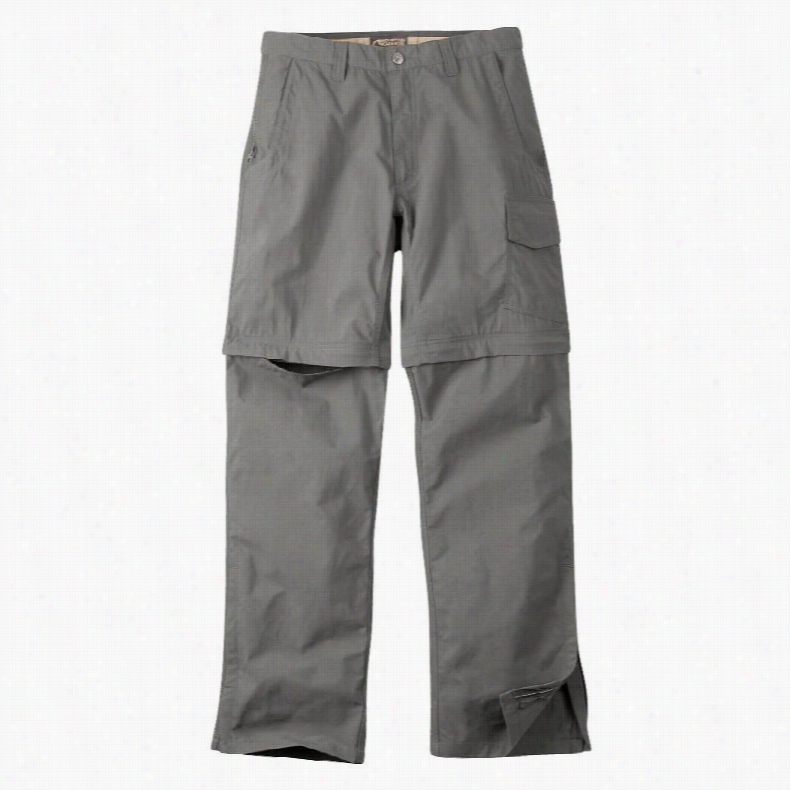 Buju Cargo Snowboard Pants.